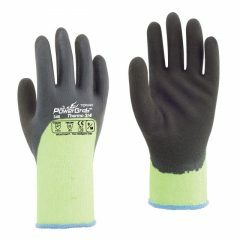 PowerGrab®Thermo W is specifically designed to provide extra warmth and excellent grip performance. 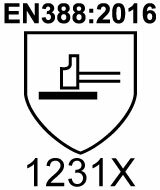 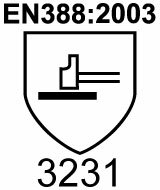 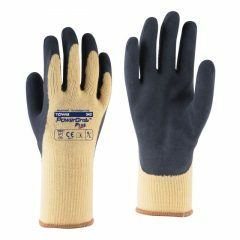 Just like other PowerGrab® series, the thumb of PowerGrab® Thermo W is fully coated for protecting vulnerable area. 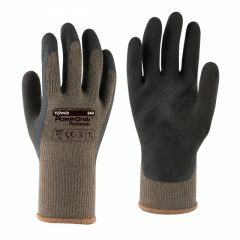 "Two Layer liner" provides more warmth by keeping warm air between the inner and the outer liner. 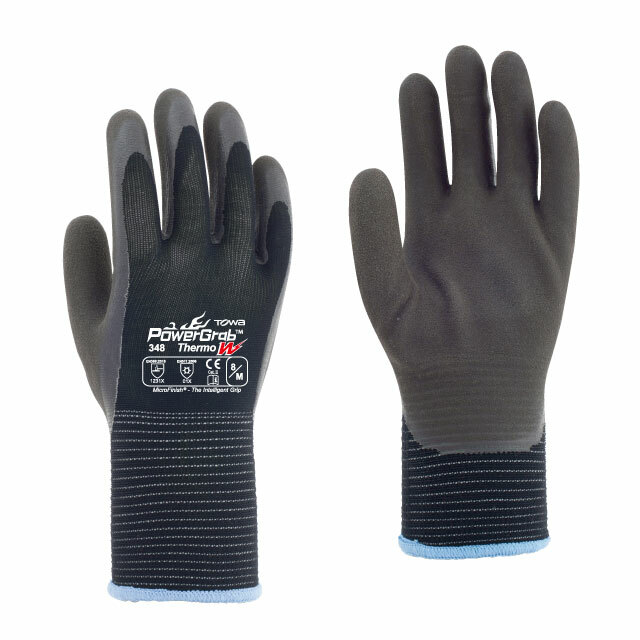 The two layer liner also offers an excellent flexibility, minimizing hand fatigue, thus increasing productivity. 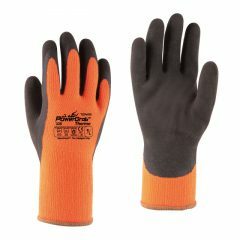 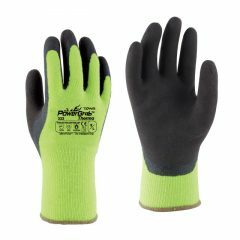 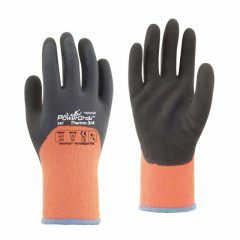 Unlike similar gloves available in the market, PowerGrab® Thermo W offers more protection against water penetration. 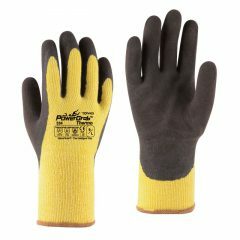 Double coated surface keeps hands clean for water handling.